Price As A Collectible, But Where Is The Fun In That? 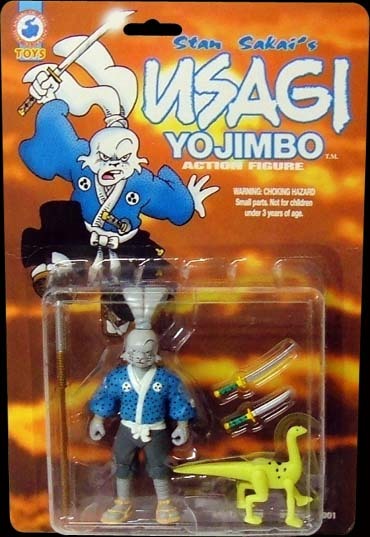 Usagi Yojimbo Action Figure From Antarctic Press. Packaging Artwork By Stan Sakai. And Here Is A Gallery Of The Material. Doing A Modern Version Of The Classic Pin-Up. 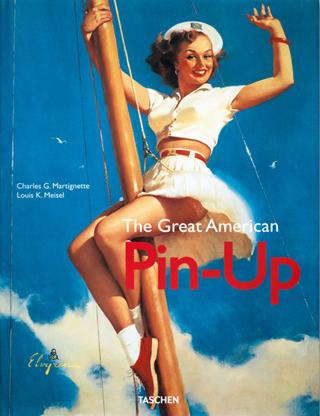 Olivia De Berardinis Is A Modern Day Pin-Up Artist. 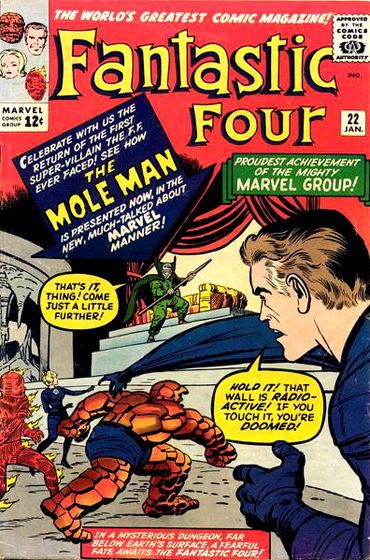 Work Things Out With The Mole Man Instead Of Butting Heads. 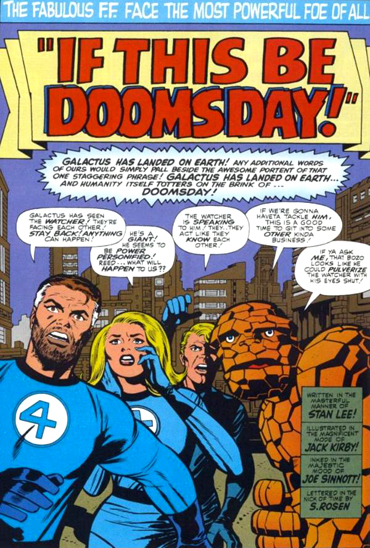 Joe Sinnott Inks Over Jack Kirby. 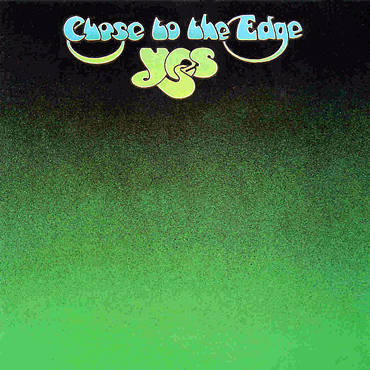 Yes: Close To The Edge With Original Drummer Bill Bruford. 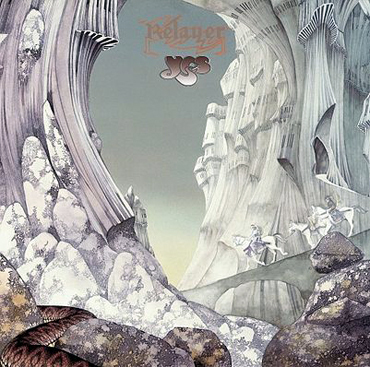 Yes: Relayer With Drums By Alan White. 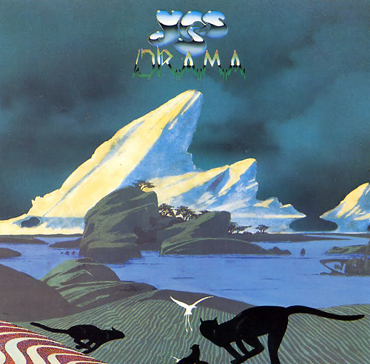 Yes: Drama, With Exiting Members Replaced By The Buggles. 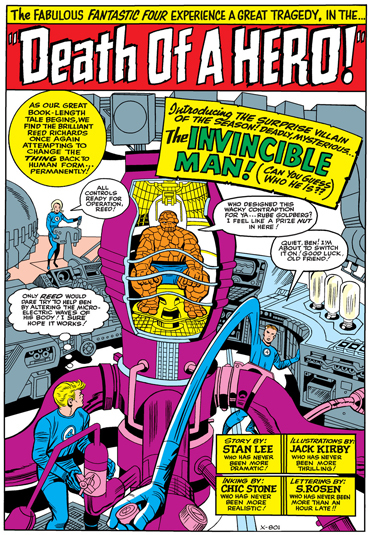 Fantastic Four Opening Page With The Kirby Coffee Machine. 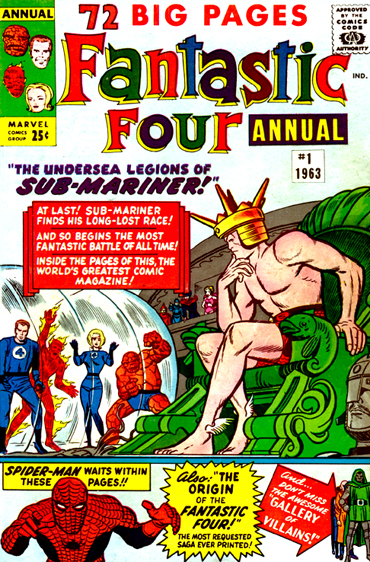 By Stan Lee, Jack Kirby And Chic Stone. Submariner Just Weird, Bipolar And Flip Flopped All The Time. No Wonder His People Kept Leaving Him. 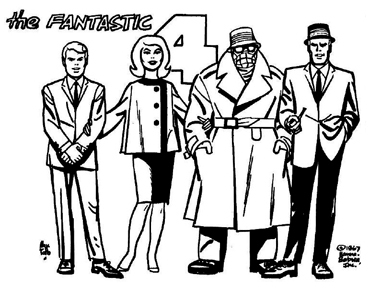 1967 Fantastic Four Cartoon Model Sheet By Alex Toth. Theme Song By Ted Nichols. 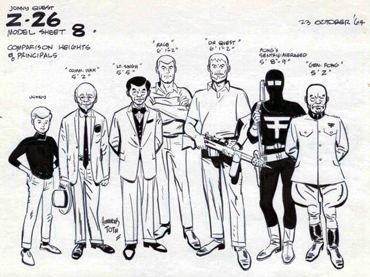 Jonny Quest Model Sheet By Alex Toth. Theme Song By Hoyt Curtin. 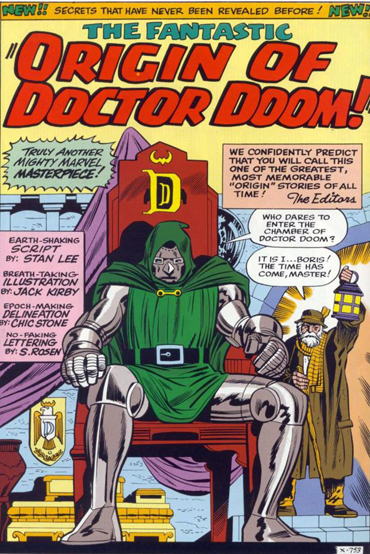 Doctor Doom And His Massive Ego. 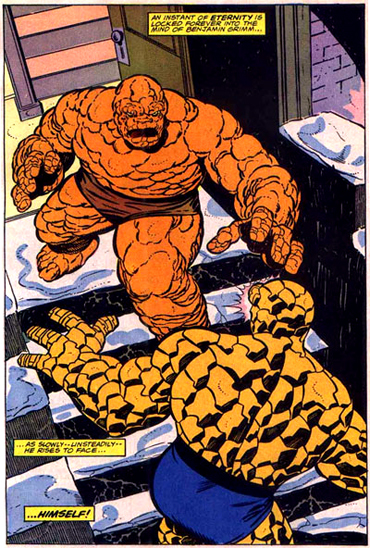 As Shown In Marvel Two In One 50 By John Byrne And Joe Sinnott. 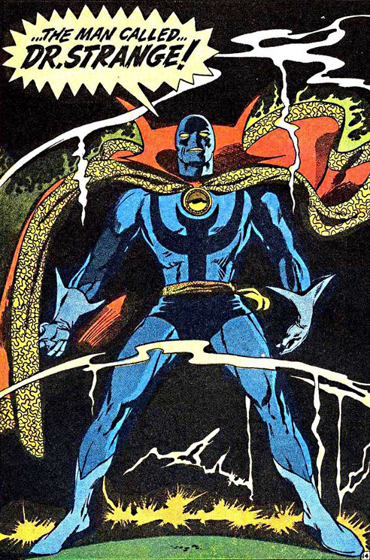 Doctor Strange With His Short Lived Mask By Gene Colan. Dr. Droom! 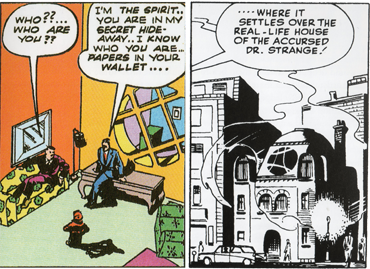 By Stan Lee And Steve Ditko. 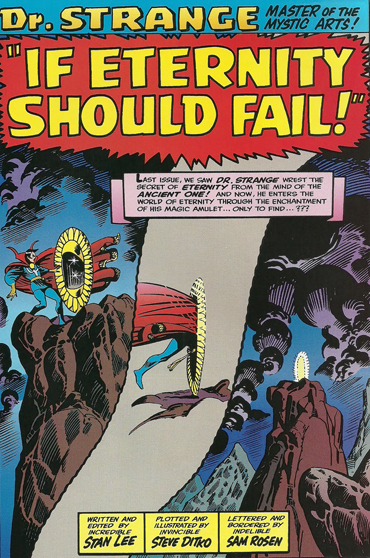 Window Design For Doctor Strange. 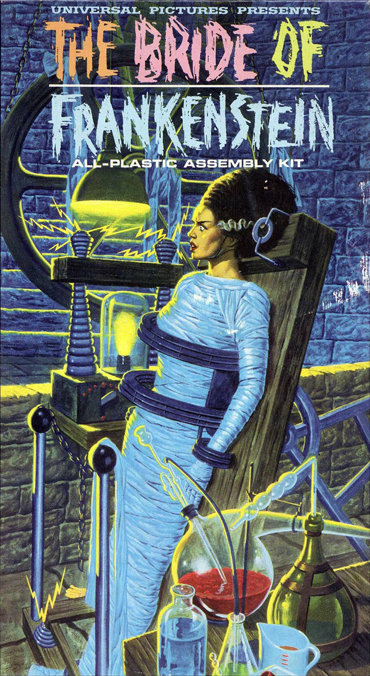 This entry was posted in Uncategorized and tagged Al Val, Alan White, Bill Bruford, Chic Stone, Doctor Doom, Doctor Strange, Don Moore, donmo2re, Dr. 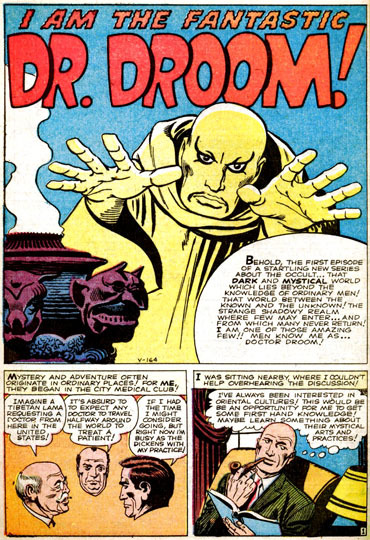 Droom!, Dr. Morbius, Fascination With Relics, Fascination With Ruins, Gene Colan, Hoyt Curtin, Jack Kirby, James Bama, Joe Sinnott, John Byrne, Johnny Quest, Pin-Up Artists, Stan Lee, Steve Ditko, Submariner, Ted Nichols, The Mole Man, Yes: Close To The Edge, Yes: Drama, Yes: Relayer by twodimensionpodcast. Bookmark the permalink.